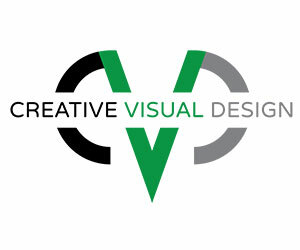 I am the Owner of Creative Visual Design based in Richmond, Virginia and specialize in web design, online marketing and aerial photography and videography. I have called this city home my entire life and while I would never say it’s the greatest or most fun city in the world it has a lot to offer. Not only do we have the James River running directly though the city we also have the Atlantic Ocean to the east, Washington D.C. to the north and the Appalachian Mountains to the west. And the best part is they are all approximately one and a half hours from Richmond. This is just one of the many reasons why this city is go great. 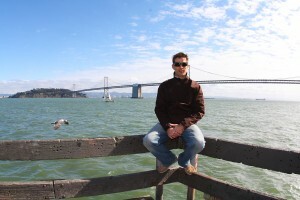 A few of my passions are design, marketing, snowboarding, drones, soccer, wakeboarding, wakeskating, long boarding, mountain biking, live music, movies and seeing different parts of the world as often as possible. I’m also proud of what my family has accomplished in this city opening over 10 restaurants since 1995. Check out www.richmondrestaurantgroup.com. If you want to know more read my 100 Facts About Me. Form built using the Ninja Forms WordPress Plugin.